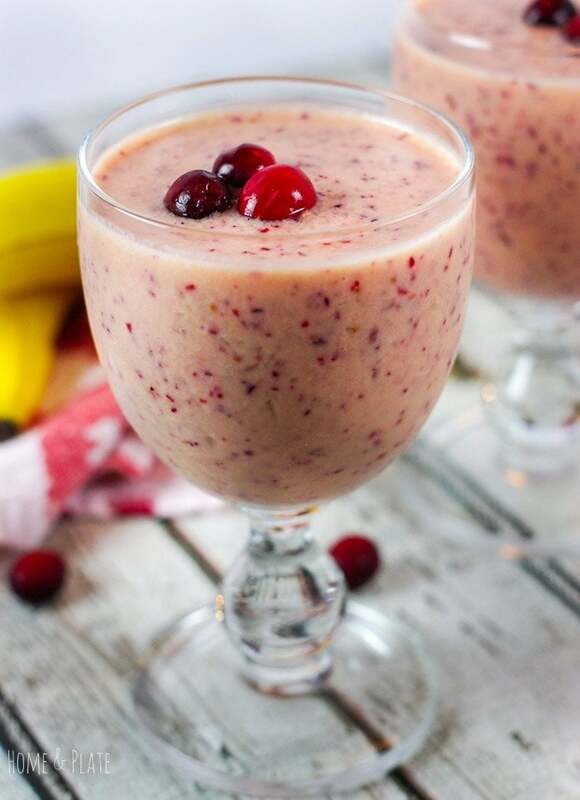 Start your morning with the tropical flavors in this tropicana cran-pineapple smoothie. Pineapple, orange juice and Greek yogurt are the key ingredients. January is a time for healthy resolutions. Time to incorporate more fresh, real fruits and veggies in your diet. 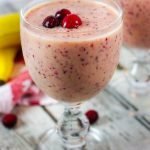 Tart, fresh cranberries and citrusy pineapple are in season and these fruits are the perfect ingredients for my cranberry pineapple smoothie. I added orange juice to sweeten things up. We are pretty particular in my family and only Tropicana Original OJ is found in our fridge. Add in a potassium-fueled banana and protein-rich Greek yogurt and you’ve got a healthy breakfast or midday snack to fuel your body. 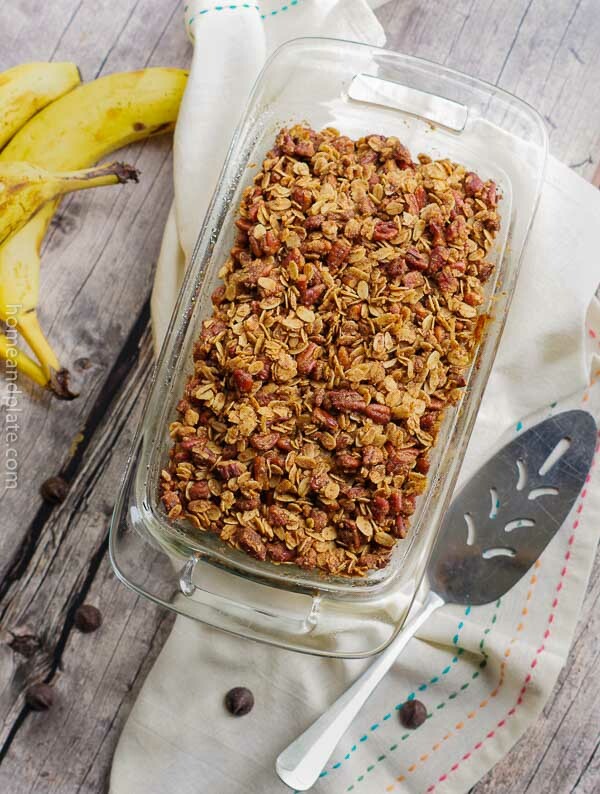 Hard to believe that this delicious concoction is for breakfast and not dessert! 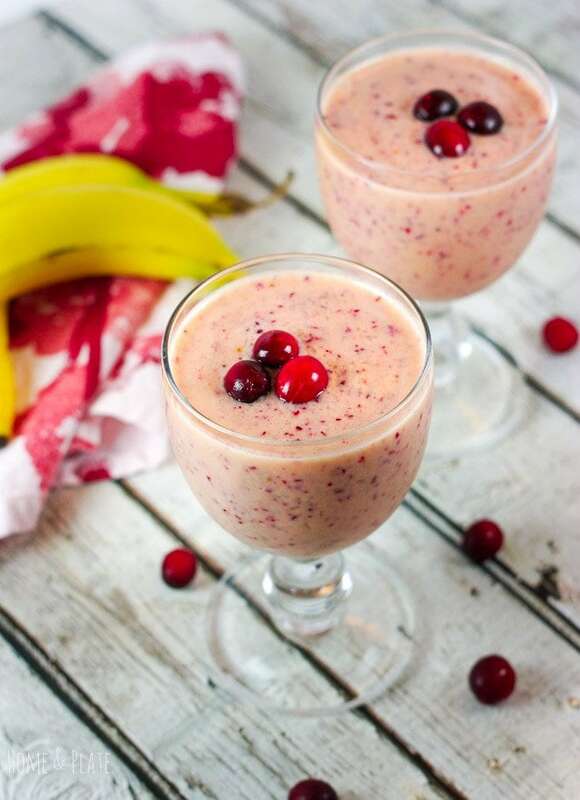 These winter fruits are the perfect ingredients for this winter smoothie blend. 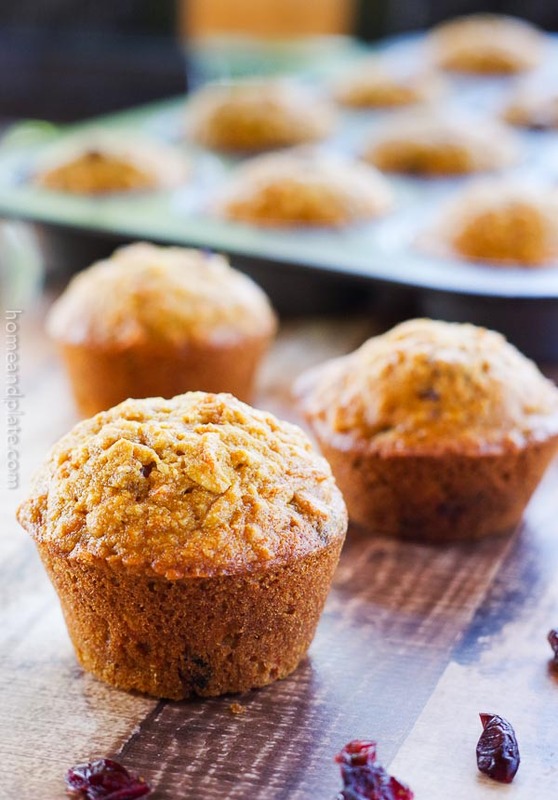 I still have some fresh cranberries left and this looks like the perfect way to use them up! Ohhh, this looks so refreshing! Smoothies are so great for their nutrients and I really should drink more. Loving the idea of fresh cranberries. Thanks so much. It was easy to drink this down. 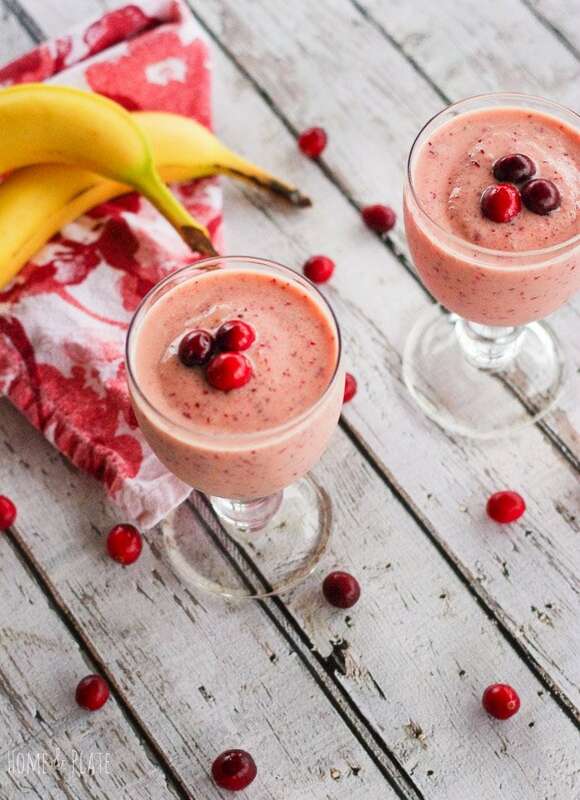 The sweetness from the fruit makes it the perfect winter smoothie. I know just how you feel. I wish they were available year round. Yummy, this flavor combination is the best!! I’d love this for breakfast any day! What a delicious start to the new year.